Large-diameter scleral and semi-scleral GP lenses rest on the sclera and vault over the misshapen cornea of a person with keratoconus, for better vision. 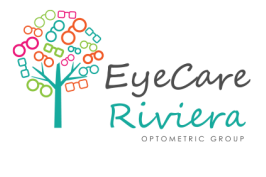 If you’ve been told in the past that you cannot wear contact lenses because of an irregular cornea or other problems, you may want to get a second opinion and see our Optometrists about scleral contact lenses. 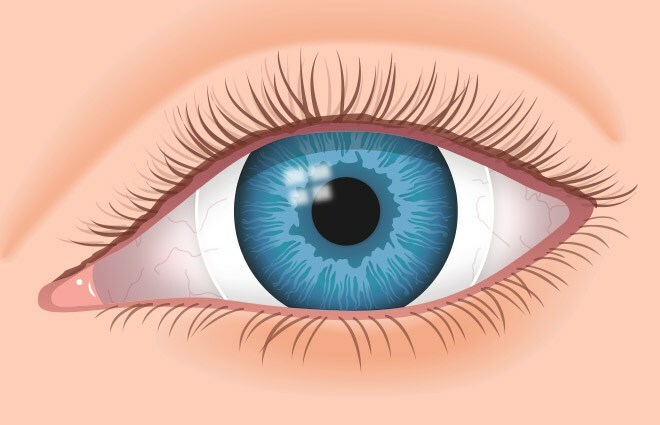 Scleral contacts are large-diameter gas permeable contact lenses specially designed to vault over the entire corneal surface and rest on the “white” of the eye (sclera). 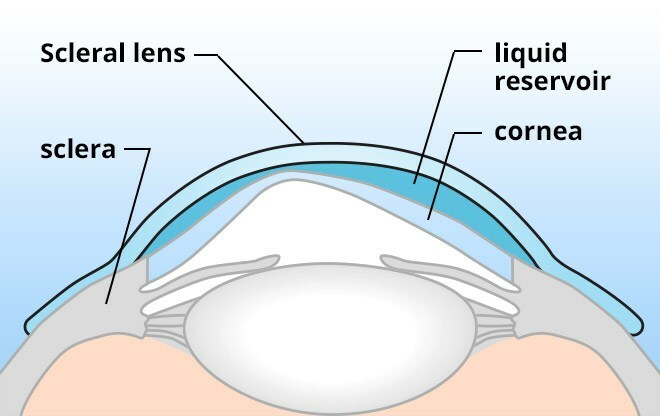 In doing so, scleral lenses functionally replace the irregular cornea with a perfectly smooth optical surface to correct vision problems caused by keratoconus and other corneal irregularities (for example from laser surgery).